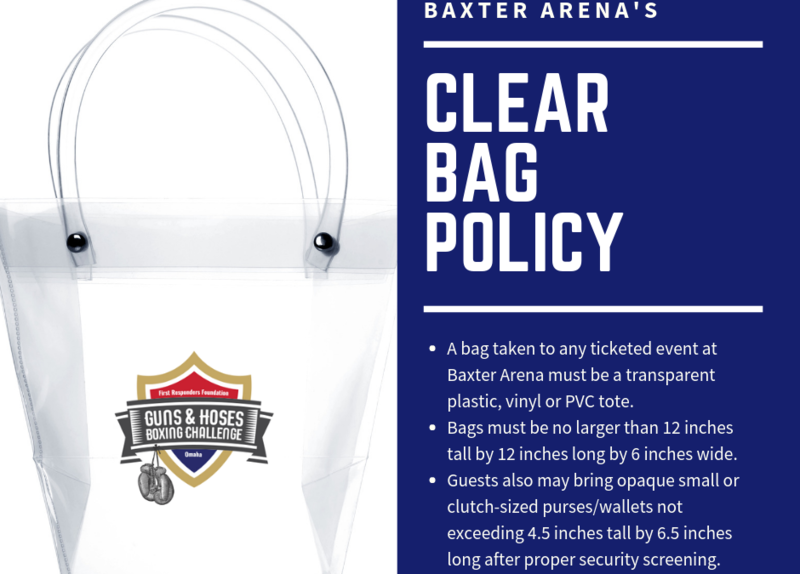 Please be advised that Baxter Arena now has a Clear Bag Policy. Join us at the official pre-party a week before the event! 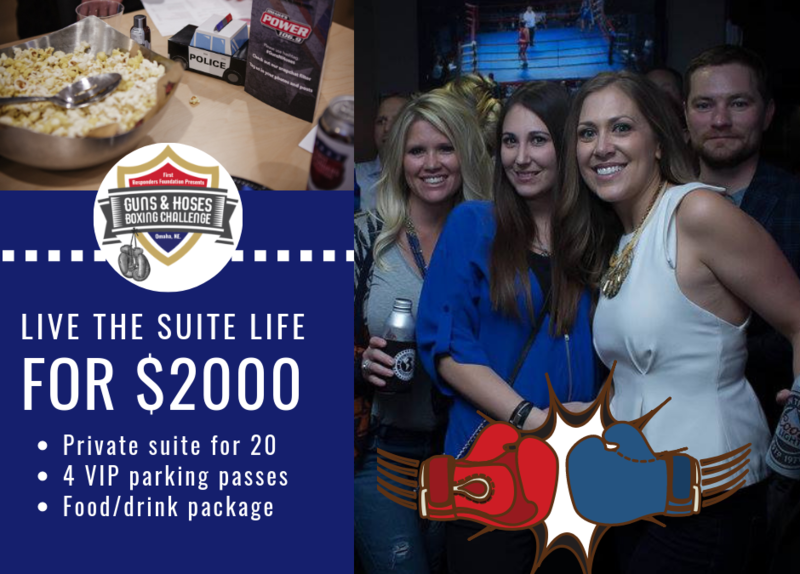 Live the Suite Life at Guns N Hoses! Your business can be a supporter at just $500! 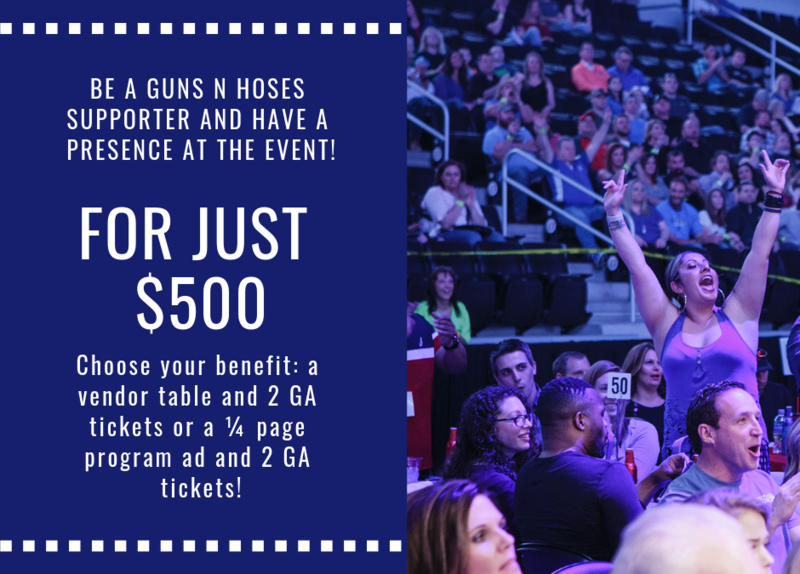 Want your business to have a presence at Guns N Hoses? 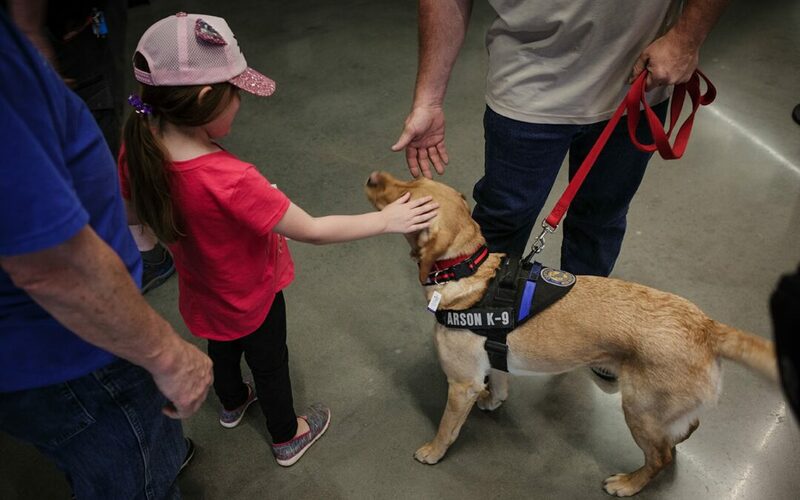 Here’s a great way to get involved and be seen in front of our more than 4,000 spectators! 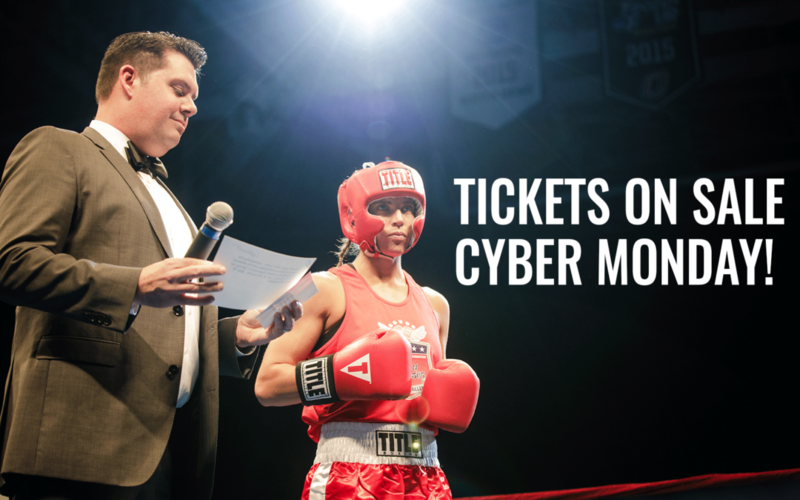 Tickets go on sale Cyber Monday! Save the Date: we’re kicking things off on Monday, November 26, 2018! Stay tuned for more information regarding ticket sales. admin on Your business can be a supporter at just $500! 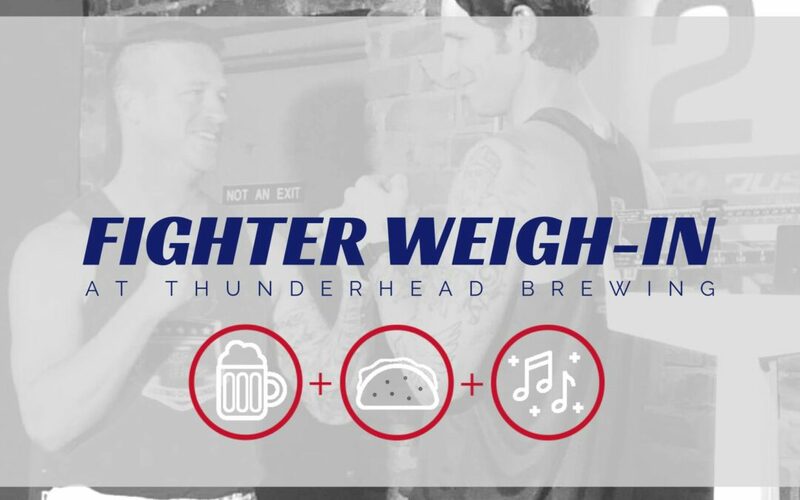 Jason Himmelsehr on Your business can be a supporter at just $500!